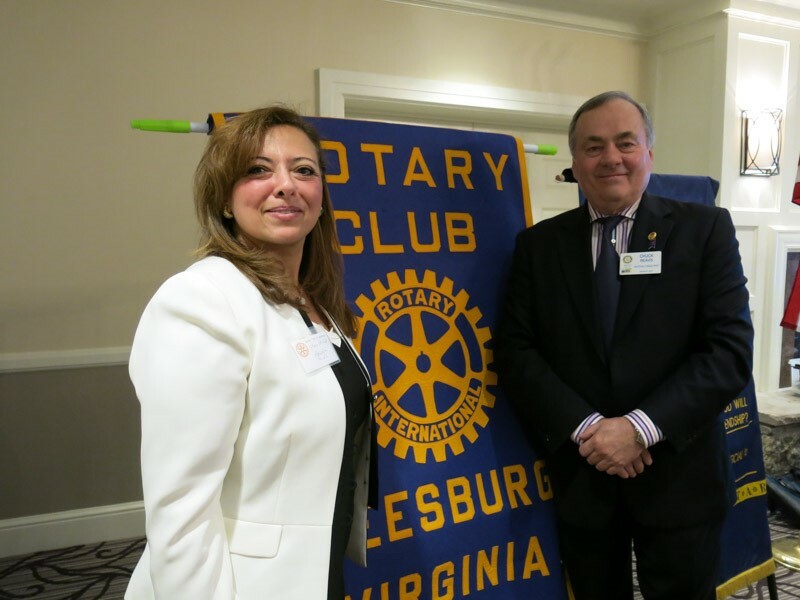 The Rotary Club of Leesburg continues to host intriguing and thought provoking speakers at weekly meetings. 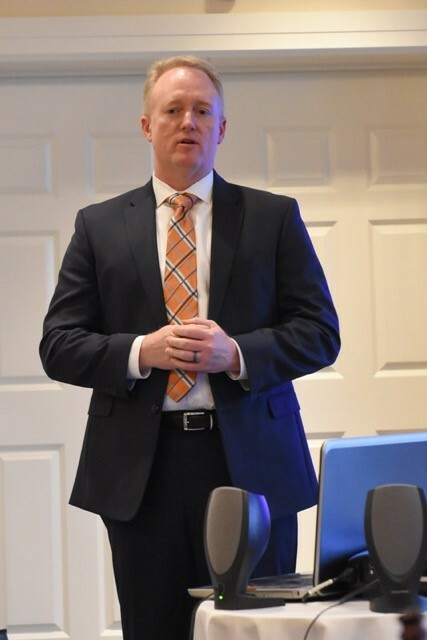 The last two meetings on April 16th and 23rd, included Lee Wilkinson, who provided enlightening and sobering facts about domestic and international terrorism, and Kristen Laise, who introduced members and guests to the Belle Grove Plantation and its rich history. 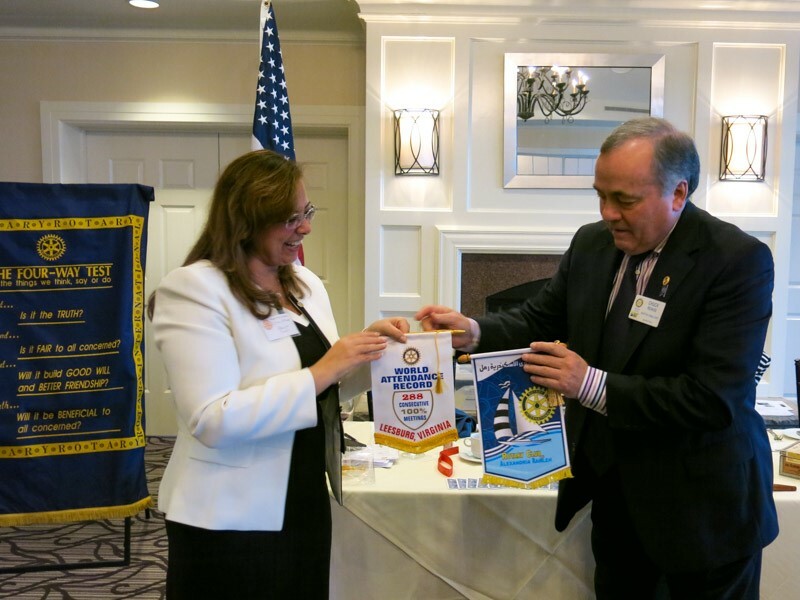 The club welcomes visiting Rotarians and was fortunate to have a recent visitor from Alexandria, Egypt, Maya Mohammed El-Shatir, who exchanged her club banner. 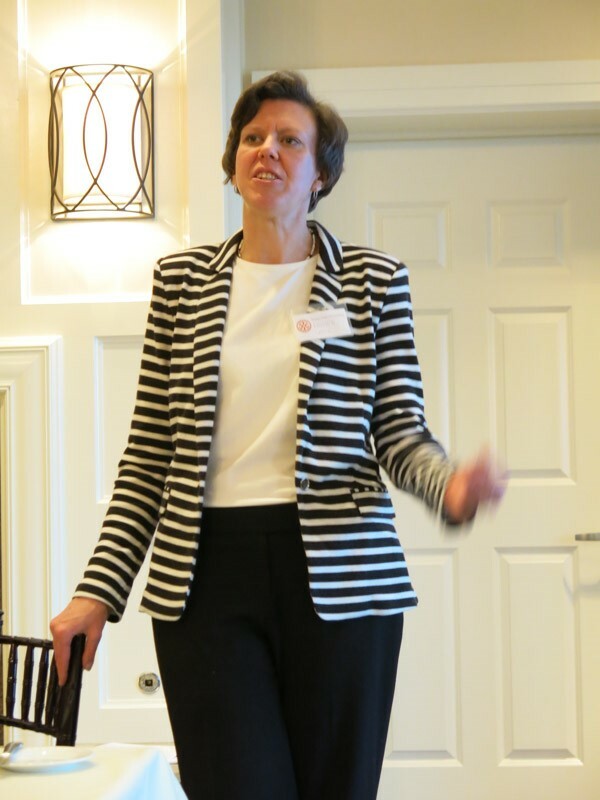 Check out our speaker list on this home page to see the impressive line-up.